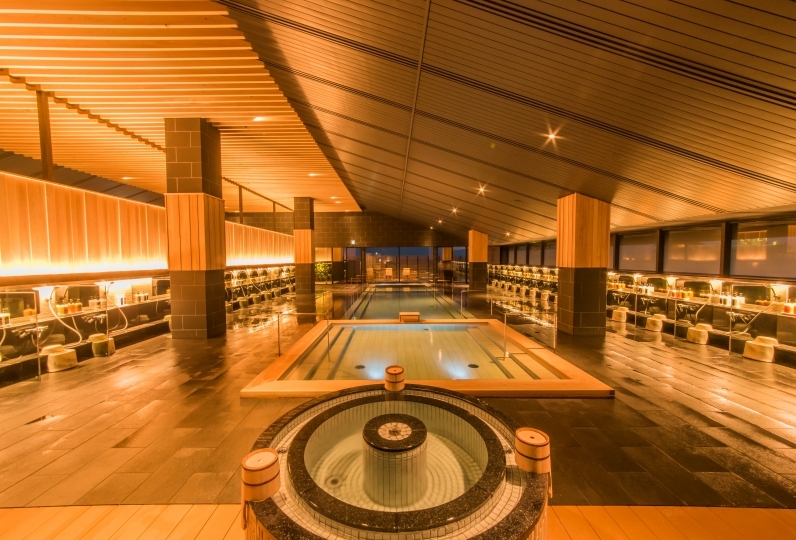 Hokuriku Awara Onsen Mimatsu is a hidden gem for adult guests located in the Hokuriku region. Our Tokiwa garden lounge is adorned with a mural of green and gold. From the sofa you can gaze upon the garden on the other side of the window. We offer an authentic Japanese-style room with tatami flooring as well as a Japanese modern guest room that combines both Japanese and Western styles. Select a room that suits your tastes and enjoy a relaxing stay. Our rooms also come with an outdoor bath where you can bathe in the rays of the sun and warm your soul. 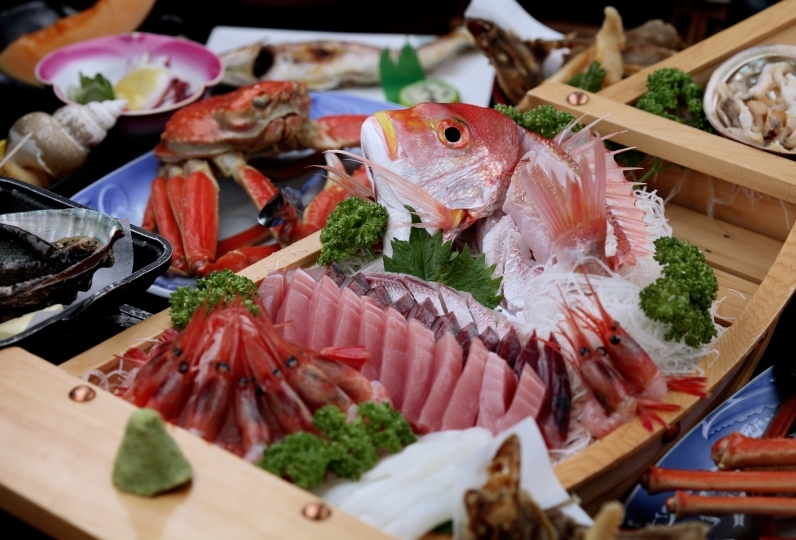 Fresh Echizen snow crab and high-grade Fukui pork: Indulge in the exquisite cuisine of Hokuriku featuring seasonal and local mouthwatering ingredients. 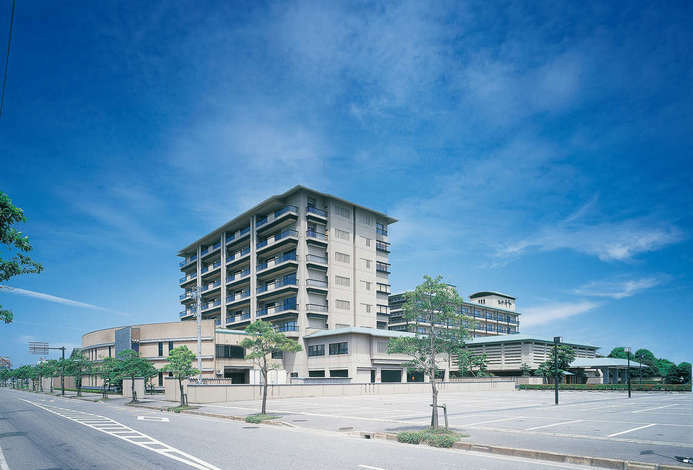 Awara Onsen is known for its beautifying benefits for the skin. From our large communal bath with its retractable dome roof, you can gaze out at the surrounding colors of nature. Enjoy the charm of the Hokuriku region in this place where time slows down to a relaxing pace. Thank you very much for your help with that section. Those who were in charge were very kind and nice. The location is very convenient, opposite the big supermarket and shopping. The entrance to the hotel is completely invisible. The parking lot is not small. 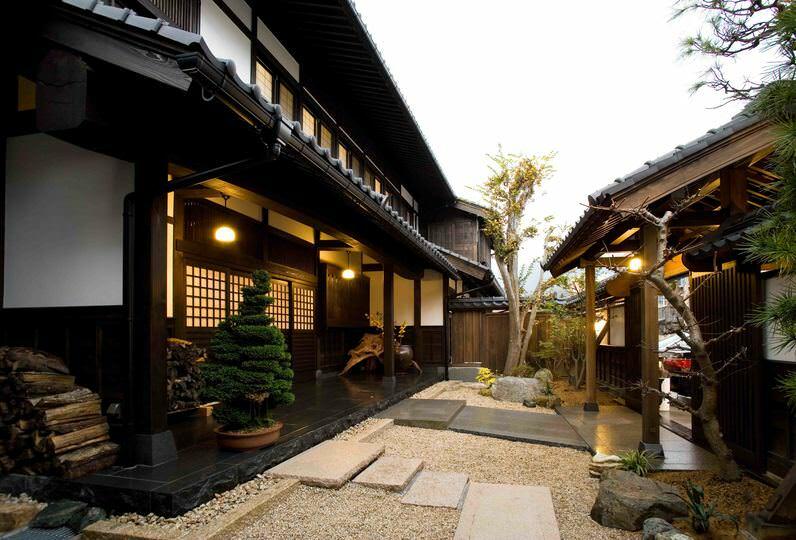 There is a small and exquisite yard in the hotel, a convenience store, and a morning market. It is very interesting. Meiyou Villa is a separate area and is relatively quiet. The booked room is large, there are two toilets, there is an open-air soup pool, you can also eat in the special area of the room, the service is also very thoughtful. In short, more satisfied. The only shortcoming is that the dinner is very rich, including a pine leaf crab, which was requested to upgrade part of the dinner to Echizen crab in advance. The store said that it can't be replaced and only added. The result is more points, so many have not finished eating, so wasteful. The next time I still want people to eat together more. We stayed in the sweet room. There was a private lounge and I was able to spend relaxingly. Both dinner and breakfast were good and I was satisfied very much. I also wanted to go there. Thank you very much, Mr. H in charge. Groups of four or more may dine in one of our private rooms that are named after the moons. Dishes prepared with colorful seasonal ingredients are presented on beautiful Echizen baked ware and lacquer ware to delight your eyes as well as your tongue. We offer different types of baths such as a stone bath, cypress bath, and Shigaraki ceramic bath. The baths are filled with Echizen Awara's high quality hot spring water. Enjoy the fragrances of the seasons as you soak in the outdoor bath. The bath area also includes a shower room, bench, and seating. In the bath we also have prepared a shower room. A large communal outdoor bath that switches between men and women in our handicap accessible lobby area. A relaxing Japanese garden. Enjoy all of these additional features! Just a 15 minute drive from our inn, take in the sights of the Tojinbo cliffs that stretch for 1 km. Their shape has been formed through the years by erosion from the waves. This is the only site in Japan where you can find such large vertical forming of volcanic rock and it is a geological treasure as well as a designated natural monument. ★Bath use tax of ¥150 is not included. ★There are only 8 guest rooms. There are 4 non-smoking rooms and 4 smoking rooms. When we have a large number of reservations we may be unable to accommodate your preference. Our head chef will use his skills to present an omotenashi-filled cuisine for you. Our staff is eagerly awaiting your arrival. *For parties of 5 or more, you will dine in our dining hall.